Chinese New Year is almost upon us and finding the right place to usher in the Year of the Pig can be really tricky. Make sure you mark the first of many special dining moments of the year ahead with our line-up of the best restaurants in the city. To make it a night to remember, here’s our list of the best places to dine at for Chinese New Year. 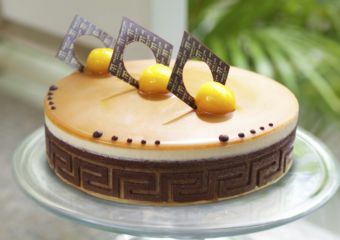 Try something with a French touch for Chinese New Year at the Ritz-Carlton Café. Putting a magnificent spin on your usual dining experience, the Ritz-Carlton Café’s four-course Chinese New Year set dinner menu includes slow-cooked pork chop, pan seared scallops, barley pilar with sundried fruits, and apple purée and honey mustard sauce. There’s also grilled M6 Wagyu beef striploin, spinach mash, sautéed asparagus and pan-seared prawn with koji butter sauce. Finally, for dessert, white chocolate, mango, tapioca pearl mango sorbet, and coulis. The divine menu is priced at MOP $688 per guest and includes a welcome drink. It’s available from February 4 to 14. 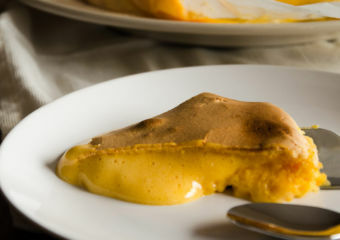 This Chinese New Year, perhaps a Portuguese twist for your Reunion Dinner? 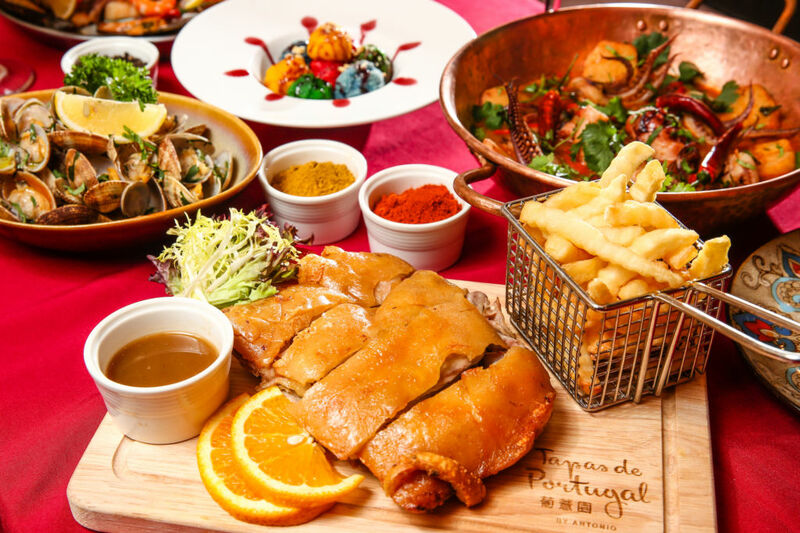 Nestled within Taipa Village, indulge in roasted suckling pig or Guilho style squid together with Portuguese duck rice or African chicken to name a few from Tapas de Portugal’s sumptuous menu. The menu for four persons includes nine dishes at MOP $1,288 while the menu for six persons will have 13 special dishes priced at MOP $1,988. 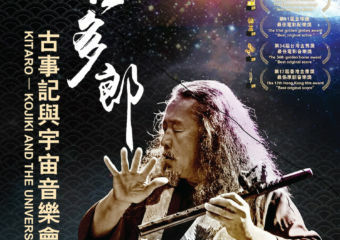 It will be available from February 4–10. Have a wonderful Chinese New Year dinner in beautiful surroundings with your family at Sofitel Macau At Ponte 16’s Le Chinois. 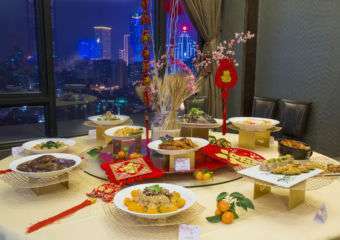 Both Reunion and New Year dinner consists of either six or nine dishes, which signify good fortune and prosperity respectively. 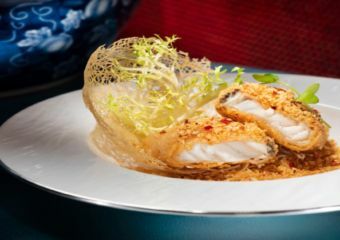 Le Chinois Cantonese Restaurant is introducing six auspicious set menus for MOP $1,888 or MOP $2,888 for six dishes, MOP $3,888 or MOP $4,888 for nine dishes, and MOP $6,888 or MOP $8,888 for 12 dishes. 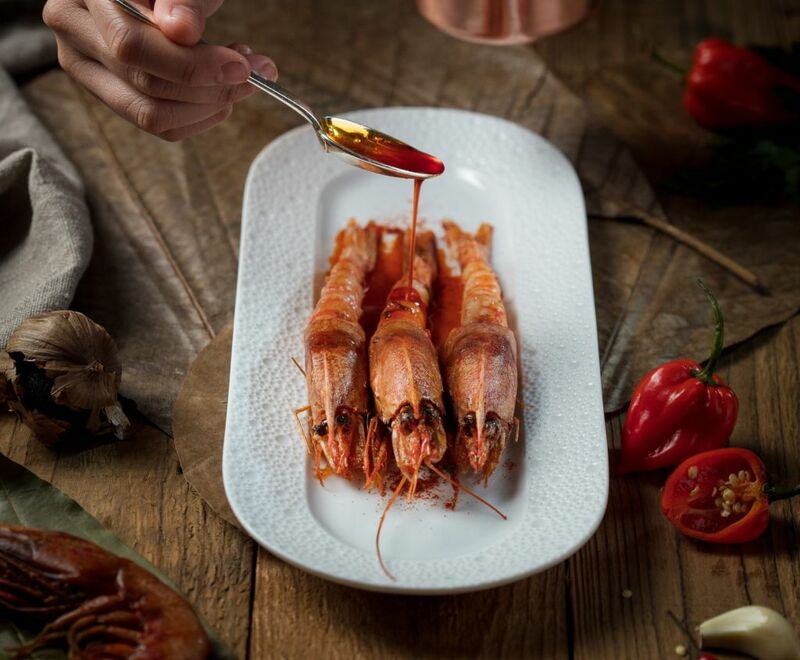 The exclusive menus will highlight Cantonese delicacies including braised abalone with sea cucumber and mushroom, prosperity “yu sheng” with Norwegian salmon, steamed Boston lobster with Chinese olive and more. 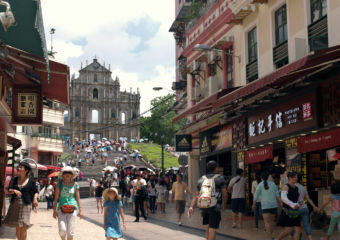 Chinese New Year is one of the most important events in the city. It’s such a revered tradition for families that it requires a truly special place to celebrate. Head to Altira Macau for an exquisite Chinese New Year set dinner. Aurora Mediterranean restaurant will be featuring extraordinary dishes in the form of foie gras gnocchi, seared wild turbot, slow-cooked young mountain beef tenderloin, and more. The creatively curated menu goes for MOP $888 per person and available from February 5–7. 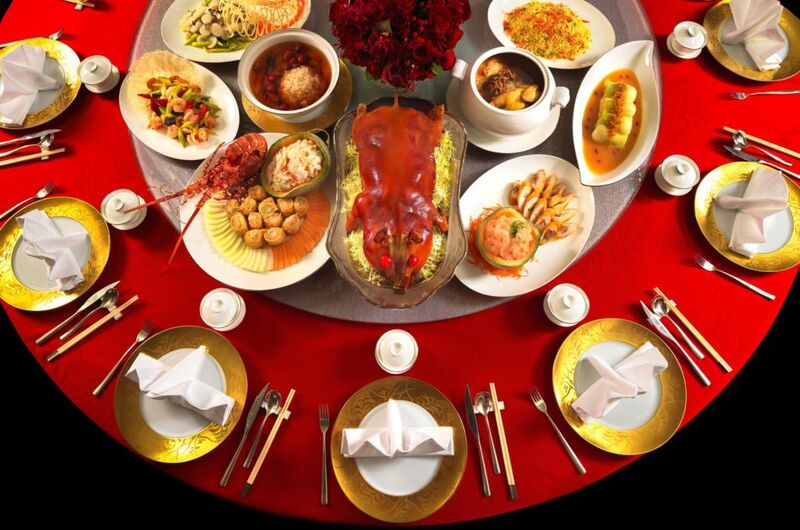 Go big and plan something special for the Year of the Pig and head to Michelin-starred Chinese restaurant, Lai Heen. Celebrate the best of Macau’s culinary scene here with a series of gourmet, limited-time-only lunch and dinner menus that are available during this period. The menus will highlight seasonal ingredients and meticulous preparation techniques. 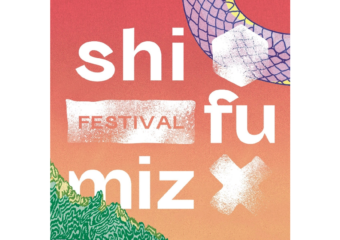 The lunch menu includes luxurious steamed crabmeat dumpling with egg white and salmon roe, steamed pork tongue dumpling with hairy mousse, and deep-fried Iberico pork dumpling with shrimp and egg yolk. Chinese New Year wouldn’t be the same without some savory soups like the double-boiled bamboo pith soup with conpoy (dried scallop) and Shiitake mushroom. There’s more in the lunch menu and it’s definitely going to leave you satisfied! It’s priced at MOP $688 per person (add $128 to enjoy a glass of Italian white and red wine) and the dinner menu is priced at MOP $2,388 per person (includes a glass of sommelier-selected red wine). 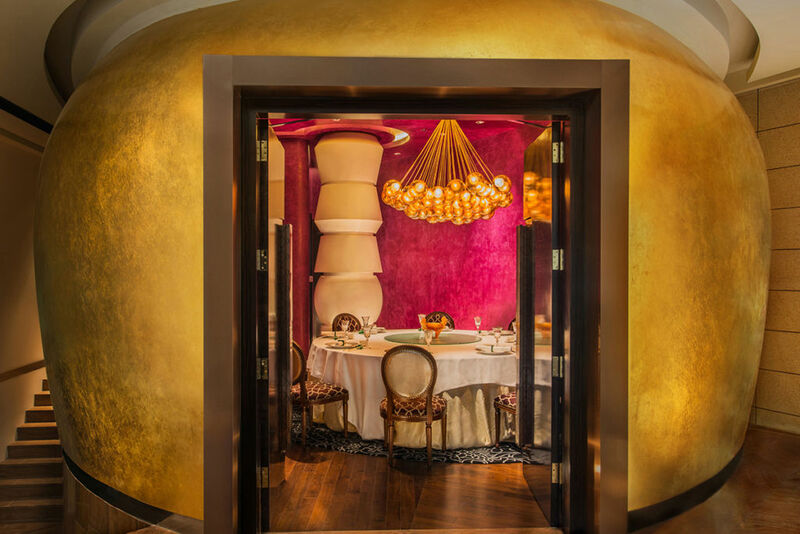 Unquestionably one of the best places to celebrate an occasion in Macau is the Vida Rica restaurant at Mandarin Oriental Macau. 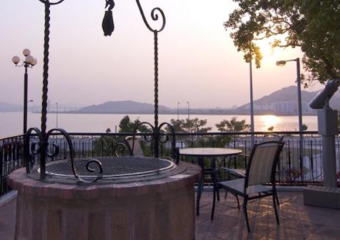 Overlooking the magical views of Nam Van Lake and Macau Tower, your family reunion will be a spectacular gathering at this stylish spot. From February 1 to 19, their culinary team will offer creatively crafted menus. Dim sum aficionados will be pleased to learn that Chef Ethan Hiew and his dim sum masters have specially prepared a seven-course Fortune Dim Sum set lunch and three distinctive set menus, for lunch or dinner. Indulge in the six-course Prosperity Chinese New Year menu, six-course Chinese New Year degustation menu or six-course Western degustation menu. It’s priced at MOP $888 per person onwards. Don’t miss an unforgettable dining experience at this place. It’s all about the food this Year of The Pig! 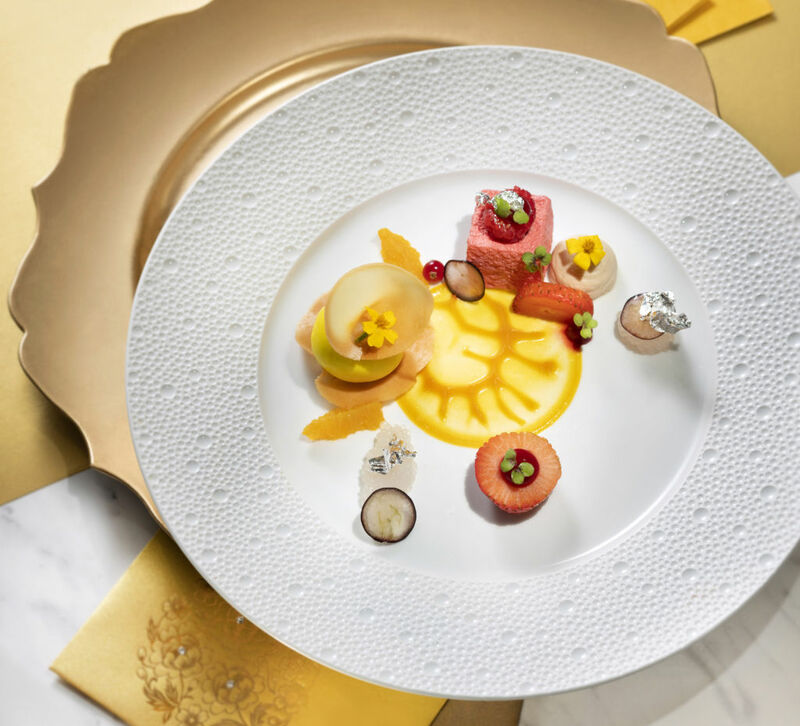 The award-winning Golden Flower at Wynn Macau embodies everything you need for a memorable meal this Chinese New Year. Bringing the best flavors of North and South China onto your dining table, savor delicious dishes like sliced red grouper and live abalone served in hot fish soup. Fish signifies abundance and good health so having it is a must! 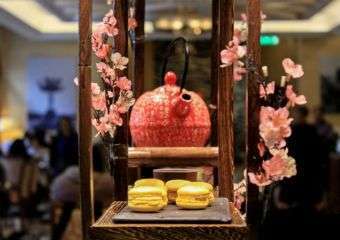 Golden Flower will also present traditional Northern Chinese-style dishes of the season such as Fried Beijing New Year Cakes. This is to ensure that diners are greeted with greater prosperity as they welcome the new year. This menu will be available from February 5–11. 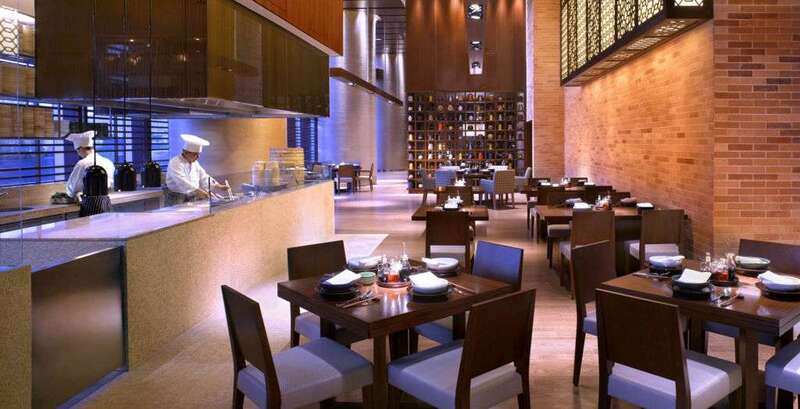 Greet the Lunar New Year in the sophisticated surroundings of Chún. The stylish restaurant will offer a range of ingenious Chinese New Year set menus, a-la-carte dishes and dim sum from February 5. Chún specializes in a variety of creative and contemporary Cantonese dishes such as crispy-fried shrimp, seaweed and kimchi rolled with rice paper, and steamed glutinous rice dumpling with sesame, peanut, and saffron. They will also offer two types of traditional Big Bowl Feast sets between January 30–February 17, priced from MOP $1,580. Both sets include abalone, fish maw, Japanese dried scallop, sea cucumber, and ten other luxurious items. 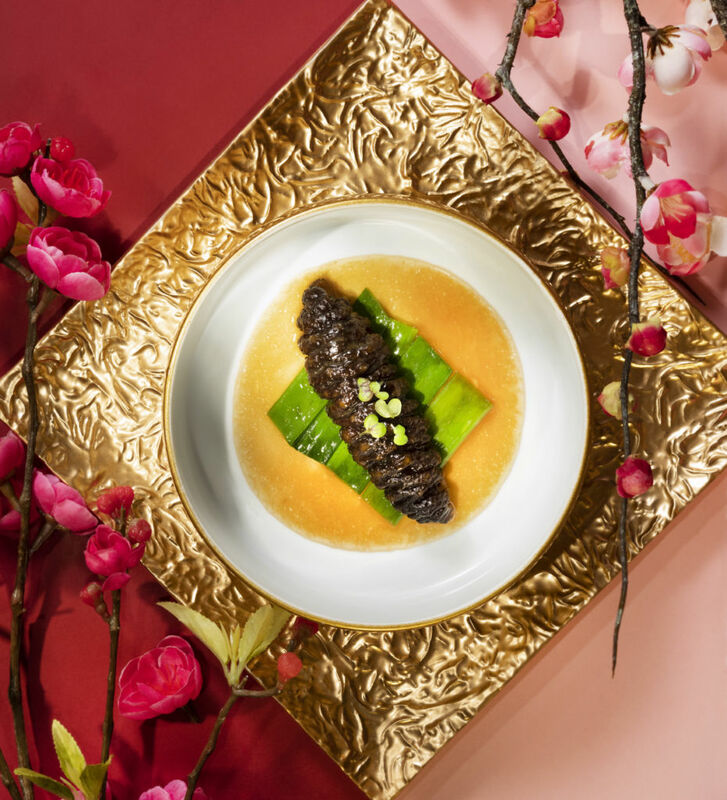 You’ll be spoilt for choice this Chinese New Year at Conrad Macao’s Grand Orbit. 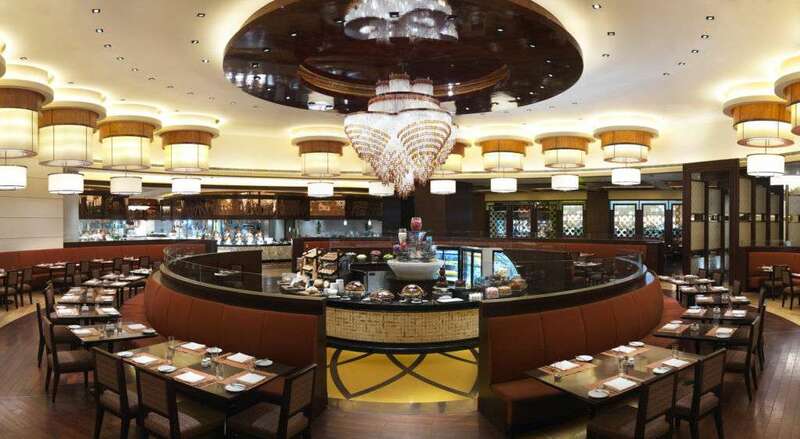 The Chinese New Year buffet at this lovely restaurant will feature a mix of Mediterranean, Western, Chinese, Japanese, Portuguese, Southeast Asian and Indian specialties. Appease your seafood cravings with fresh aquatic treasures. Taste the incredibly delicious braised pork tongue with oysters and braised pork knuckle with red bean paste. 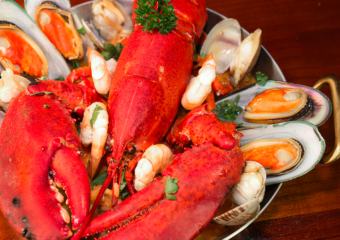 Keep an eye out at the dinner buffet because there’ll be Boston lobster and crab too. This s available from February 1–11 and the buffet lunch is priced at MOP $328 per adult. 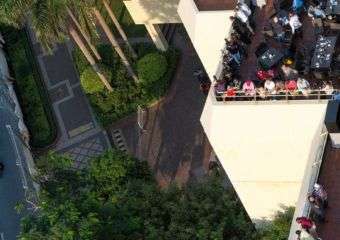 Conversely, the buffet dinner is priced at MOP $498 per adult. What better way to celebrate Chinese New Year than at JW Marriott Hotel Macau’s signature all-day dining destination, Urban Kitchen. 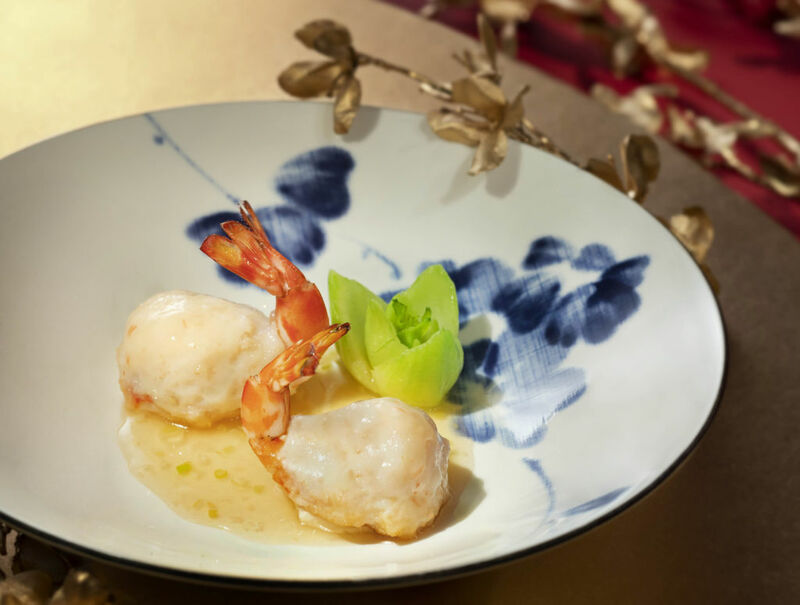 An enchanting array of auspicious culinary creations this Chinese New Year will be prepared. Diners can browse through a wide selection of carefully curated dishes such as braised fish ball, dried halibut fish and vegetable in a pot, sautéed chicken with dried chili and spicy sauce, and stewed pork knuckle with sea moss. This buffet menu is available from February 4–7. 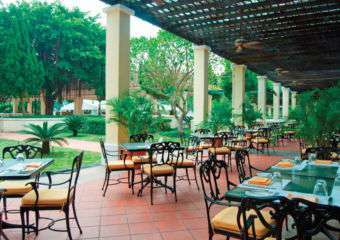 The lunch buffet is priced at MOP $398 while the dinner buffet is priced at MOP $688. 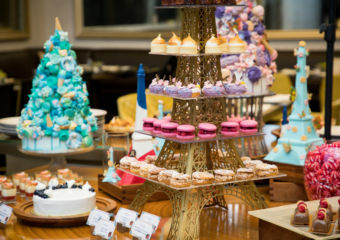 Indulge in a lavish menu at Sheraton Grand Macao Hotel’s Feast. Start with the carvery featuring roasted US prime ribs and Hainanese chicken rice. Explore an expansive range of fresh seafood, vegetables, salads, charcuterie and cheeses on offer. All this while the staff passes around special festive dishes including four-cheese tortellini with lobster, Iberian ham, and grilled US skirt steak Mexican fajitas. There are plenty of choices even for the picky eaters at this restaurant. It’s available from February 5–7. The Feast’s New Year Buffet is priced at MOP $288 per adult for lunch and MOP $458 per adult for dinner and worth every Pataca. Begin your New Year with a hearty feast at St. Regis Macao’s The Manor. Their five-course Chinese New Year Treasures set dinner promises an extraordinary dining journey for you and your family. Dinner begins with a “fortune” Gillardeau oyster with Baikal caviar and an “auspicious” abalone katsu sandwich. This is followed with “prosperity” sautéed red carabineros prawns and “wealthy” honey and soy glazed roasted cod fillet. Cap off your meal with a delicious “blossom” warm longan pudding. Having a happy family is making sure they are satisfied with their meal. The Chinese New Year Treasures set dinner menu is available from January 28–February 10 and priced at MOP $528 per person. 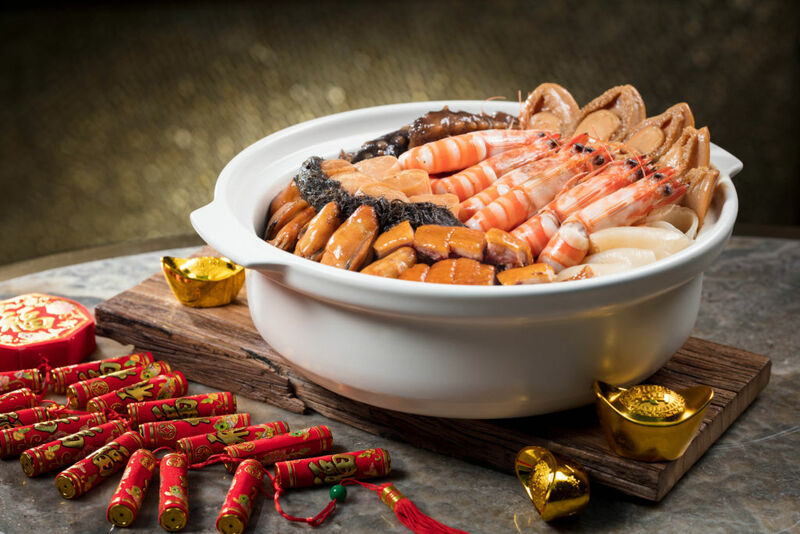 Beijing Kitchen at Grand Hyatt Macau presents a special Big Bowl Feast to welcome the Lunar New Year. With a selection of over ten premium ingredients and incredible cooking method, every member of the clan is sure to have a happy tummy. The talented chefs have created three Lunar New Year set menus for all kinds of families. 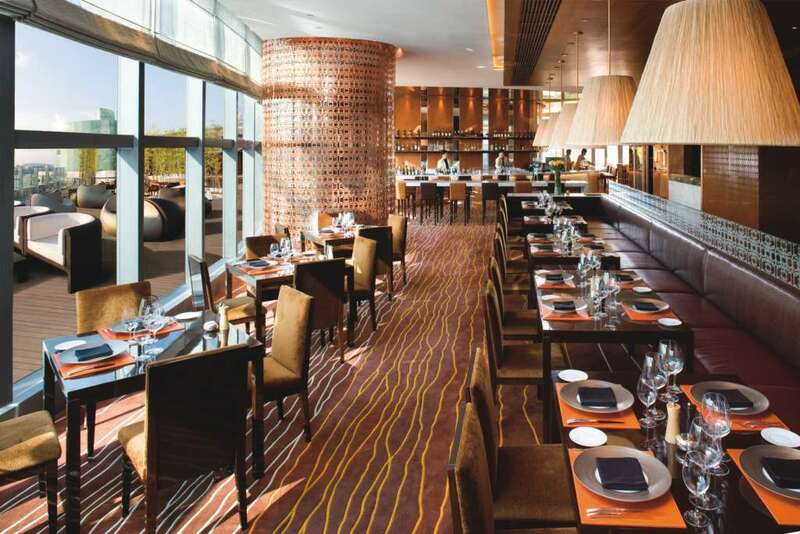 The set menu is priced at MOP $688 per person while the Big Bowl Feast is priced at MOP $1,988 for four persons. 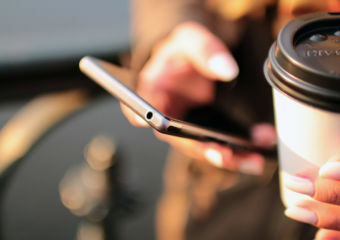 It is available from February 4–14. 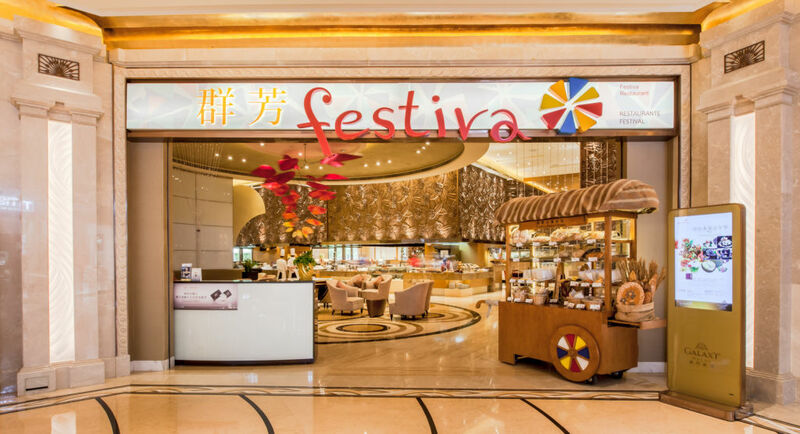 The food scene at Galaxy Macau’s Festiva is always a delightful sight. Expect big things at this dining spot on Chinese New Year. The buffet is set to offer a vast array of New Year’s dishes including “Buddha Jumps Over the Wall”, “Lou Hei” salad with sashimi and so much more. You’ll find all kinds of mouthwatering dishes at this foodie haven. 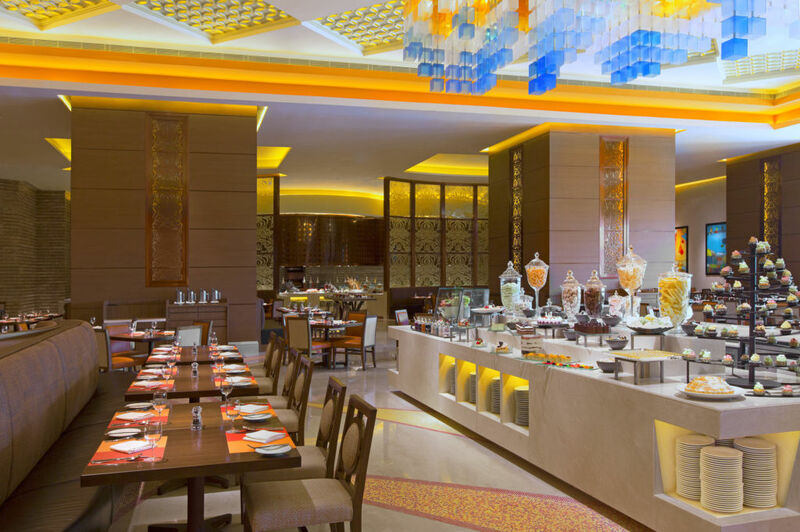 This first-class buffet restaurant serves Asian specialties and international cuisines so everyone can have their favorites. 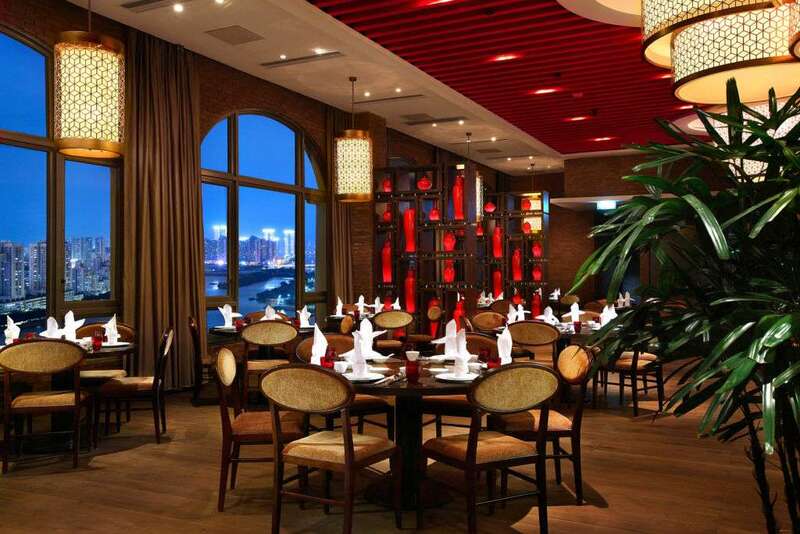 Dine in the stylish surroundings of Jade Dragon at the City of Dreams this Chinese New Year. 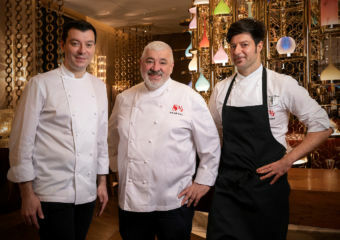 Having been recently named Macau’s third 3-Michelin star restaurant after being bestowed an extra star for the first time in the MICHELIN Guide Hong Kong Macau 2019, it’s about time you try it for yourself and what better way than during the festive season. New beginnings will be more meaningful at this exceptional restaurant with the best Cantonese fare in the city. Indulge in a New Year set menu priced at MOP $3,280 for two persons. It’s available from February 4—11. This stunning setting is where you need to be during one of the most important celebrations of the year.